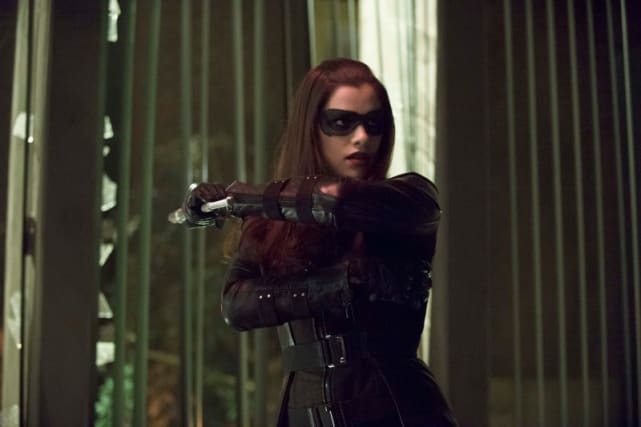 The upcoming episode of Arrow it titled "Birds of Prey" and will feature the strong female characters on the series. 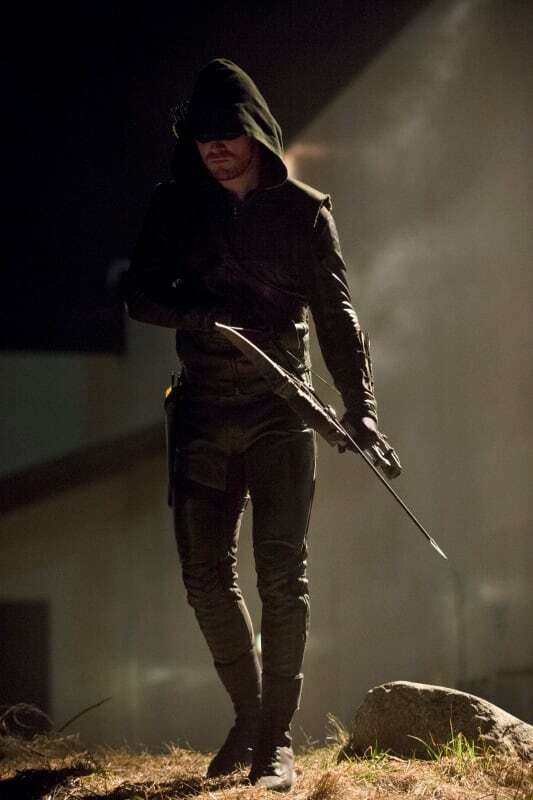 Arrow Season 2 Episode 17 will air on Wednesday, March 26 at 8/7c. Enjoy these pictures now! 1. The Huntress is Back! She's back, folks! What Arrow fan has not missed The Huntress?!? Jessica De Gouw as Helena Bertinelli "The Huntress" in "Birds of Prey." Sara is all suited up and ready for action as Canary in this still from "Birds of Prey." The Arrow is keeping watch for The Huntress so she doesn't do anyone harm on "Birds of Prey." Look out Laurel! Laurel is one of The Huntress' hostages. Or is it Helena herself who takes the hostages in "Birds of Prey"? Here's a lovely portrait shot of Canary from "Birds of Prey." 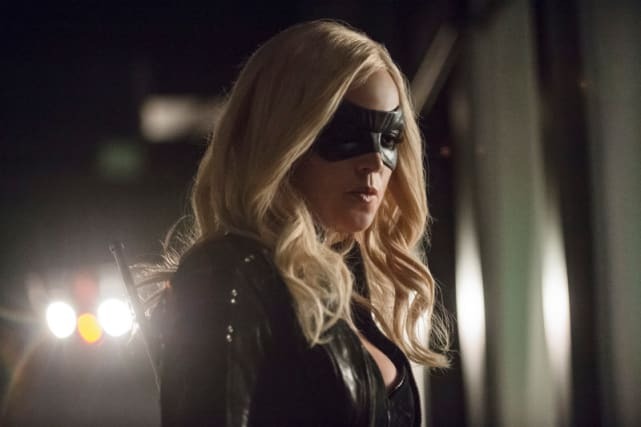 Arrow Picture Preview: Canary vs. The Huntress!